Unity Funeral Services is committed to providing you with the care and attention you deserve. Cremation Services are designed to the needs of the individual budgets and personalized to fit each family's style, custom, or faith. Our Funeral Service followed by cremation package includes: basic services of the funeral director and staff, removal of remains; transportation to crematory, rental casket, cardboard cremation container, and procurement of necessary authorizations. This package does not include a cremation casket, which may be purchase separately. Our Cremation with Viewing Package Includes: Viewing in the parlor of our Fayetteville Chapel or in Raleigh followed by cremation, basic services of the funeral director and staff, removal of remains, embalming; transportation to crematory, rental casket, cardboard cremation container, and procurement of necessary authorizations. 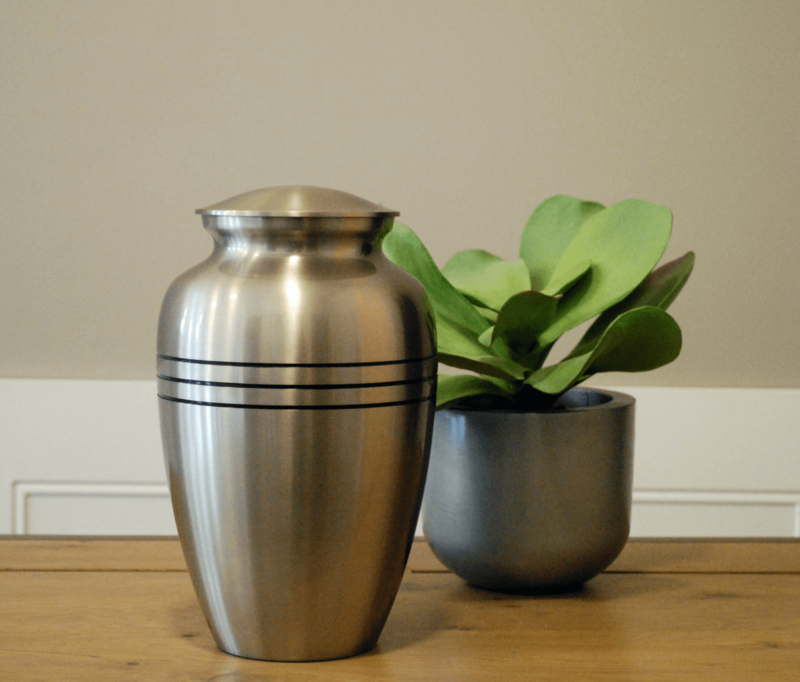 This package does not include a cremation casket, which may be purchase separately. Our Cremation with Memorial Package Includes: Direct Cremation followed by Memorial Service in the parlor of our Fayetteville Chapel or in Raleigh or your facility within our local service area, basic services of the funeral director and staff, removal of remains, transportation to crematory, cardboard cremation container, and procurement of necessary authorizations. This package does not include a cremation casket, which may be purchase separately. Our Direct Cremation (Without Ceremony) Includes: Basic services of the funeral director and staff, removal of remains, transportation to crematory, cardboard cremation container, and procurement of necessary authorizations. This package does not include a cremation casket, which may be purchase separately. This package does not include use of facilities and staff for any visitation or ceremony, public or private, prior to cremation. Click on the icon on the left to download the file.